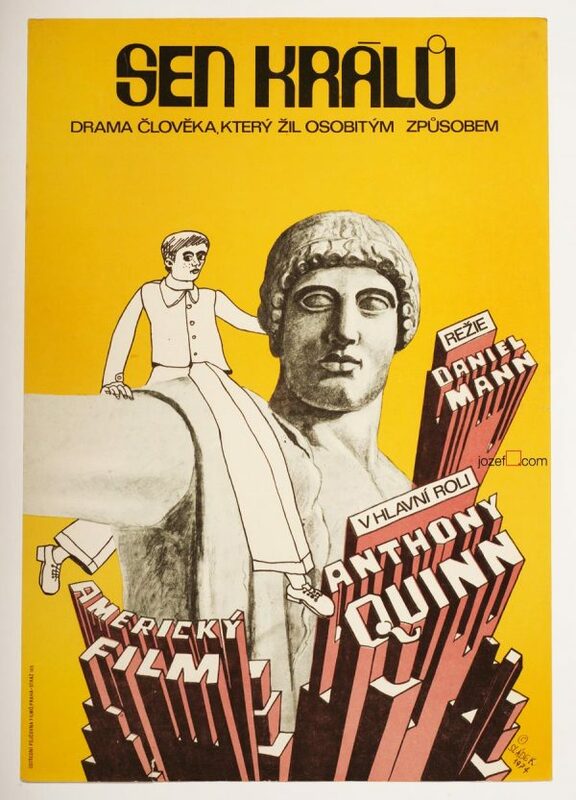 Bullitt movie poster with unusual design by Czech illustrator and poster artist Antonín Sládek. 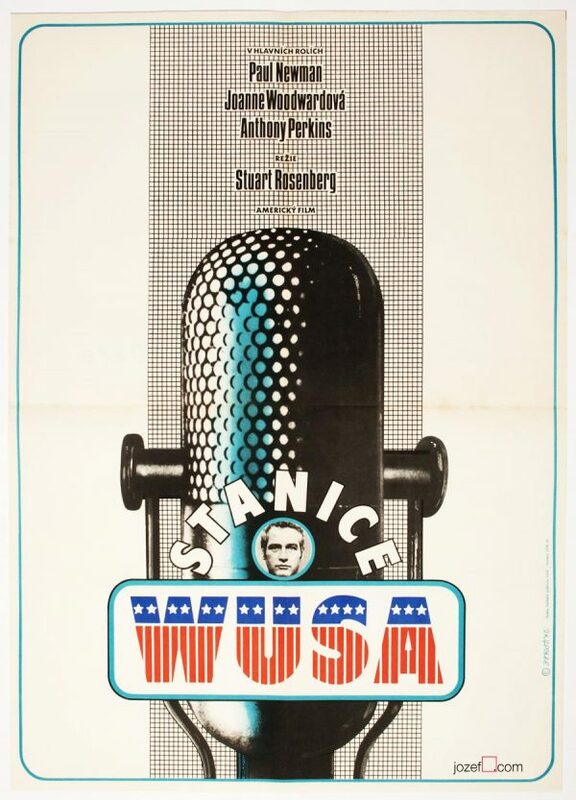 vintage posters made for American movies. 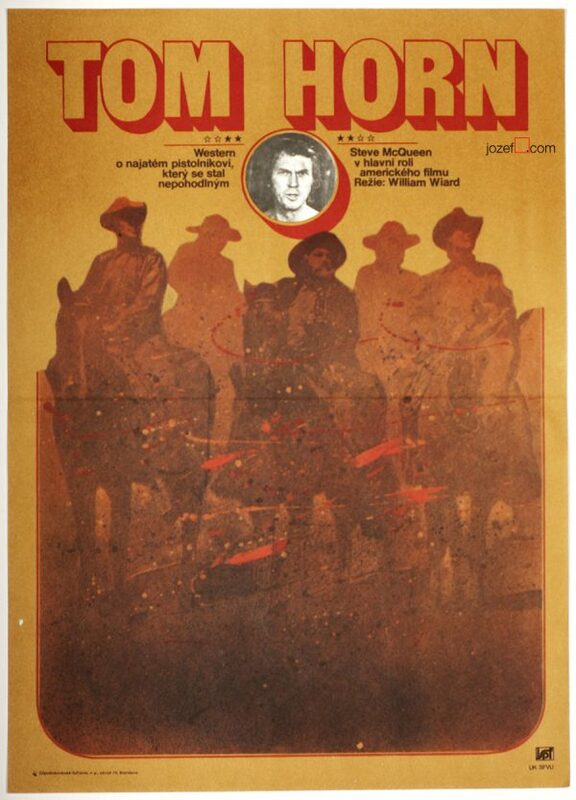 movie posters with Steve McQueen. 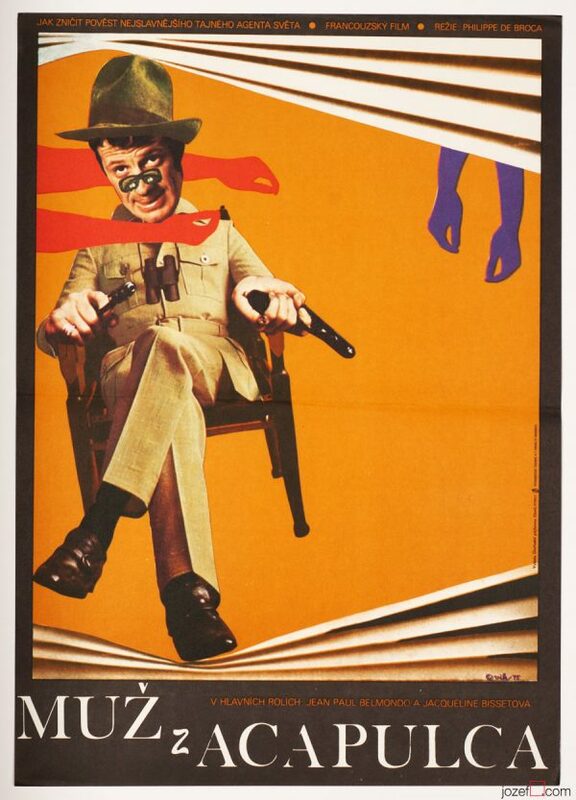 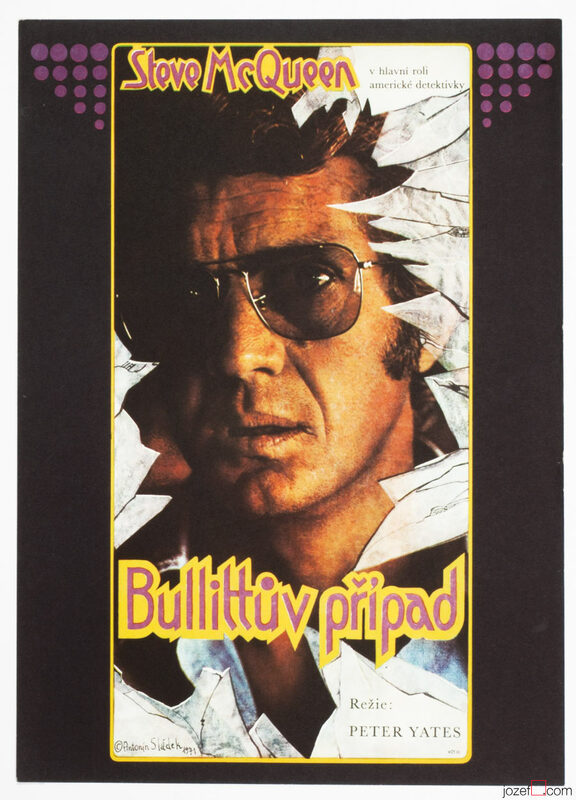 Be the first to review “Movie Poster – Bullitt, Antonín Sládek, 1971” Click here to cancel reply.